We get a few requests like this each month, but there was something different about this group. They not only knew exactly what they were doing and knew how to do it, but we could see that they had the drive to make this happen. 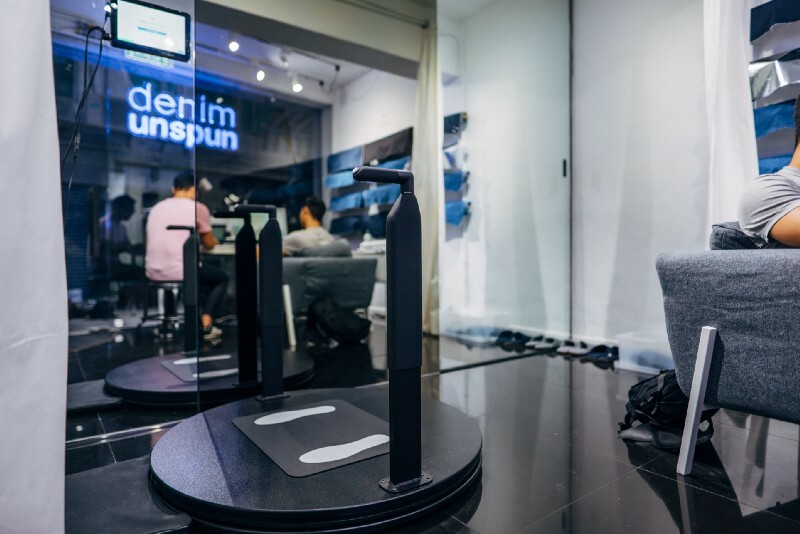 I am so proud to announce that a few weeks ago, they launched one of their pop-up shop events in Hong Kong where the Unspun team used the Fit3D ProScanner to scan customers and produce custom fit jeans. Companies like Unspun show the sheer breadth of opportunity when the human body is digitized through an accurate body scanning technology like Fit3D. @Unspun: Congratulations on your success and we are humbled and excited to be a part of it! 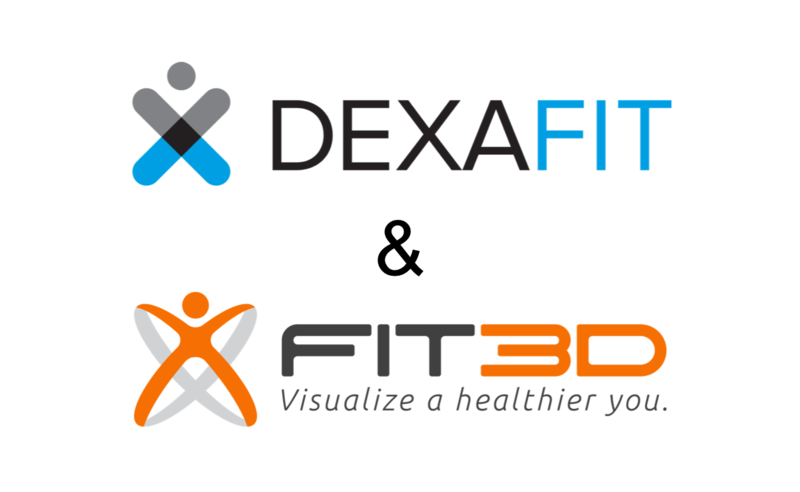 A bit about Fit3D: Currently, Fit3D technology is being used in fitness, wellness, medical, insurance, apparel, fashion, and design and has sold or licensed more than 750 ProScanners in 37 countries. The ProScanner has been used more than 300,000 times and is being used more than once every 2 minutes somewhere in the world. 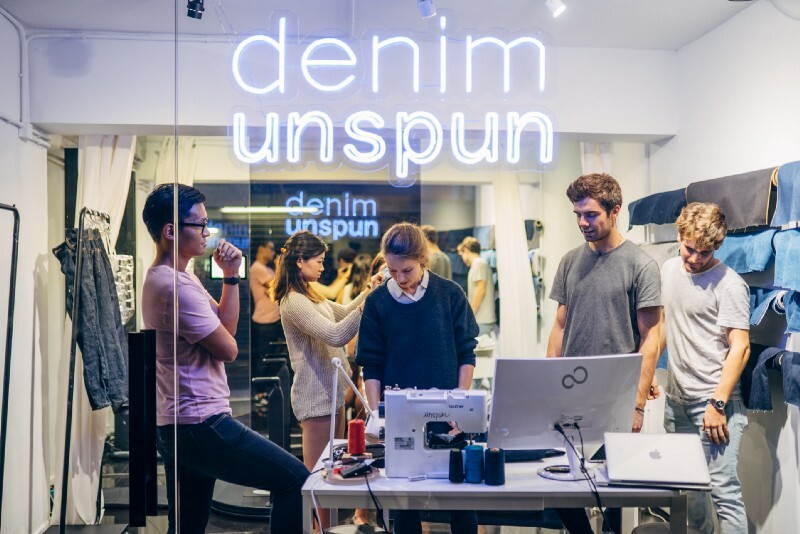 A bit about Unspun: Unspun is based in San Francisco, Shenzhen (China), and Hong Kong and has developed proprietary machine-learning algorithms that create the perfect fitting denim jeans. 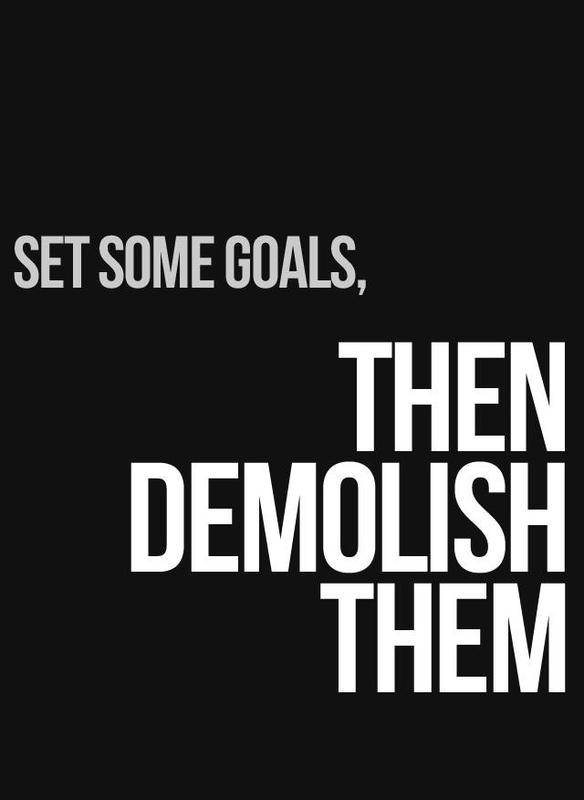 Unspun’s goals are: 1) localize and automate clothing manufacturing, 2) start with the consumer instead of the product, and 3) reduce global human carbon footprint by 1% by altering the supply chain of the clothing industry, which is the 2nd most polluting industry in the world, after just oil.